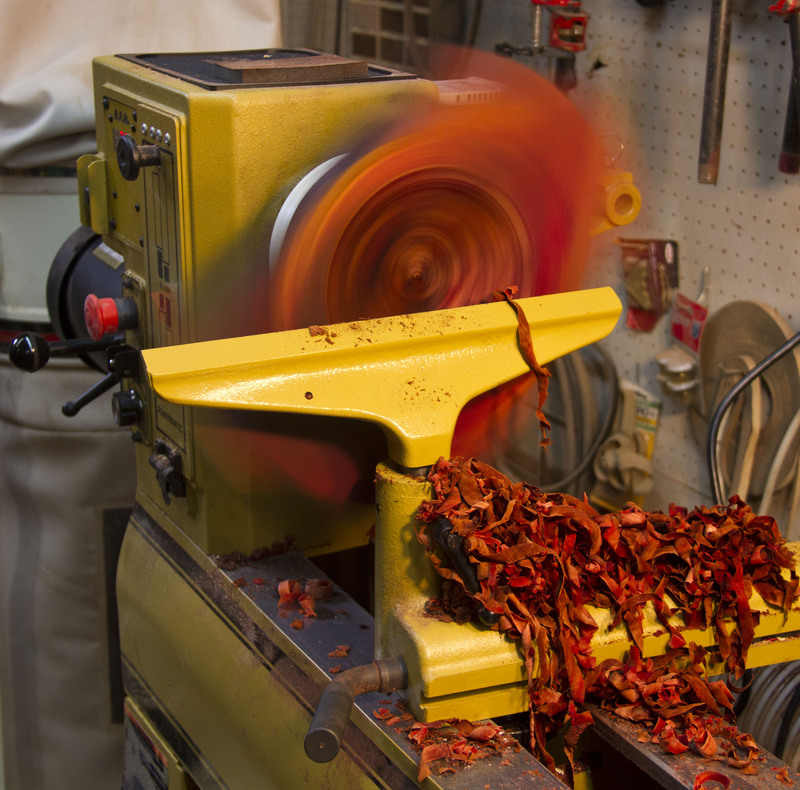 Spinning this manzanita plank was an amazing experience. 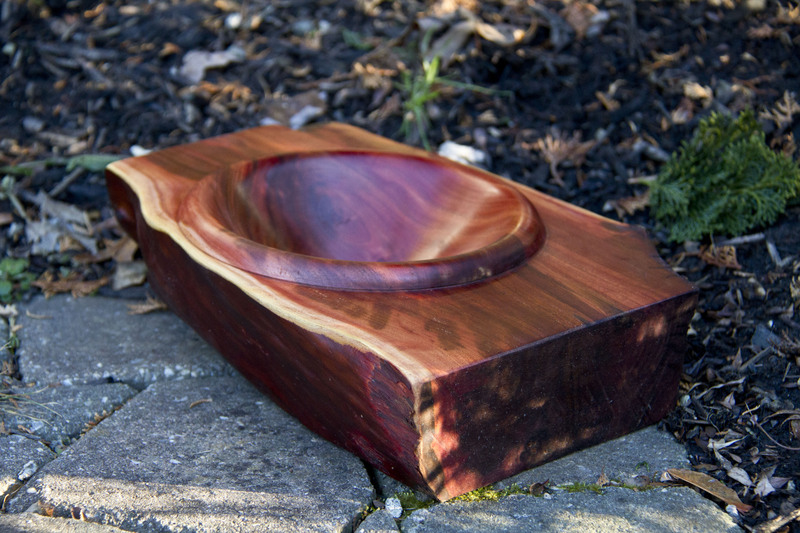 Creating a plank bowl means concentration, turning where there is nothing to turn while the material spins like a prop in front of you. 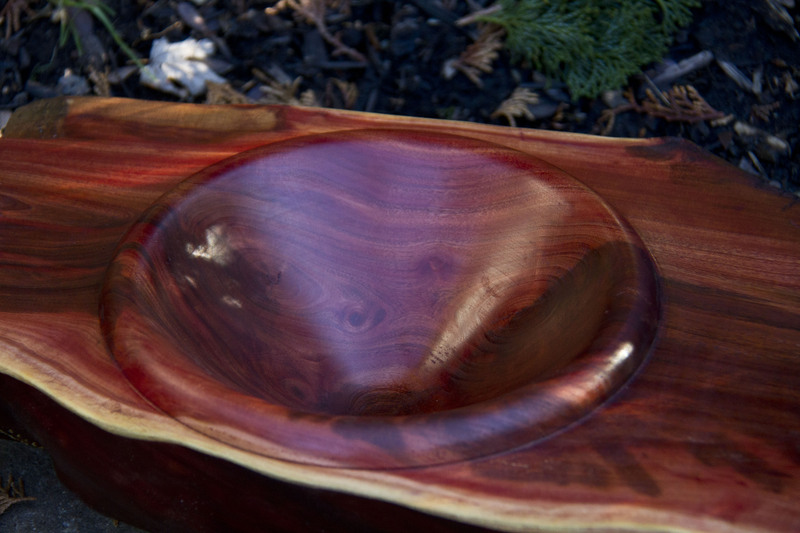 There is no other bowl like this, as there are very few perfect planks of manzanita to make them!